Osho Divine Zone is the yoga company serving in the field of Meditation, Healing, Massage, Reiki, Yoga Trek and Spiritual fulfillment since 2009. 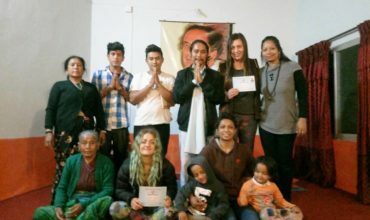 Osho Divine Zone is a small group of yogi, Sannyasins and Nepali young group company. © Copyrights 2015 Osho Divine Zone. All rights reserved.